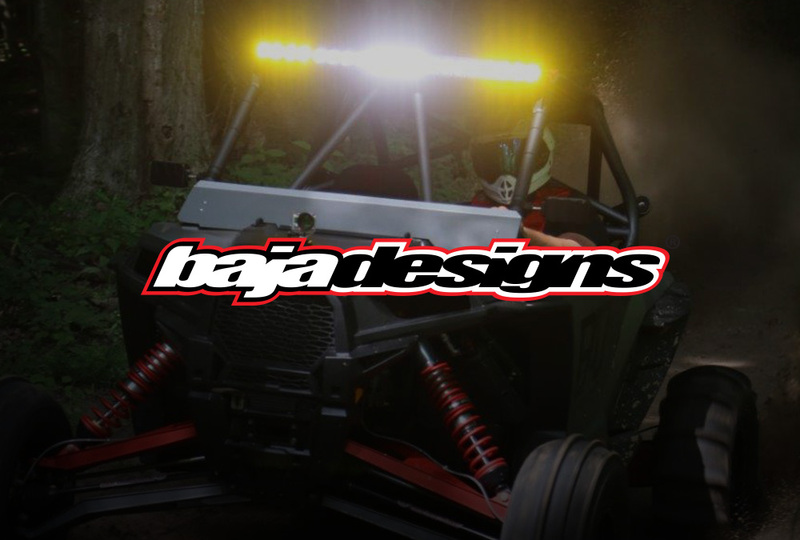 2014 Polaris RZR Is Coming… » Bad Motorsports Inc.
We found our next build! 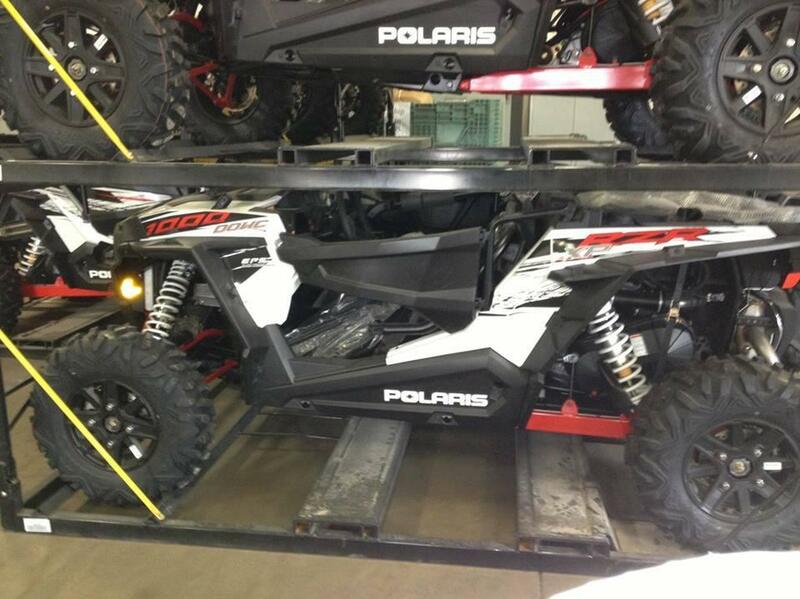 Polaris Industries has announced plans to reveal an all-new 2014 RZR on July 29. 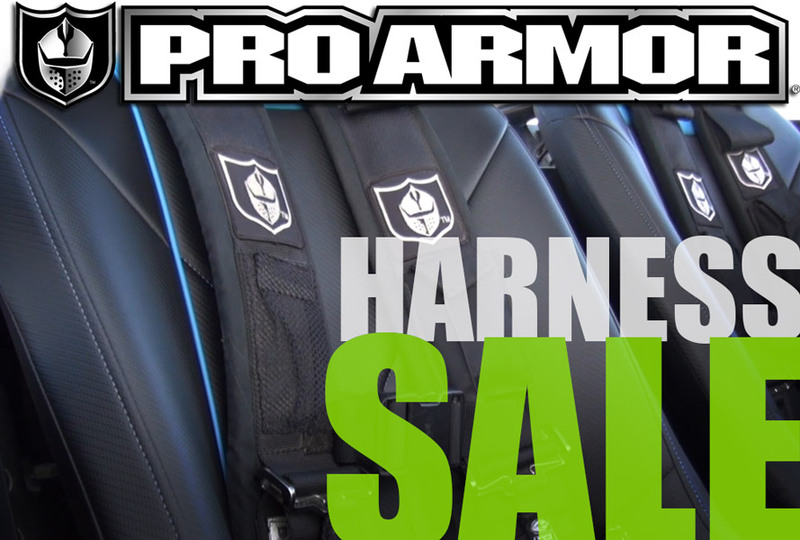 Get over to www.PolarisRZR.com and sign up for all kinds of inside info from Polaris! !